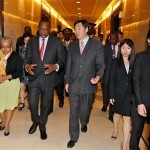 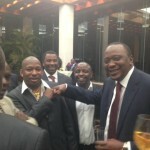 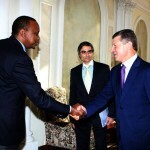 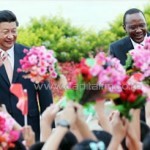 Revealed: What Uhuru and Sonko Missed Most While In China! 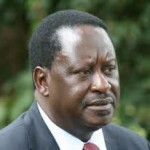 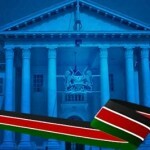 Kenya Needs a Referendum on Devolution, the Question is when? 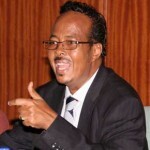 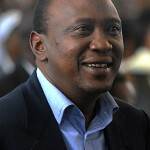 Lets Call Uhuru “Mr. 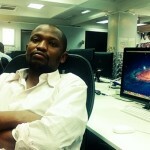 snubbed”, But He Finally Made It In The Land Of “Fake” Things! 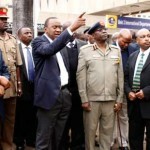 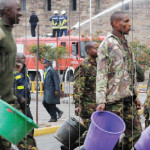 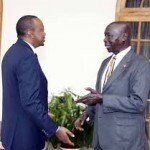 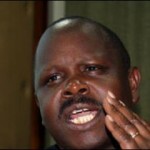 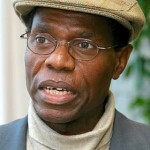 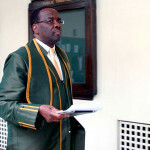 Uhuru and His Inherited Bigotry: Why Carry Food If You Are A State Visitor? 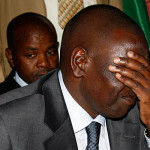 Red Blood Was Almost Spilled As Deputy President Fought To Keep Status Quo Intact! 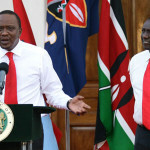 Uhuru’s Incompetent Press Team: Please Read This Press Release And Note All Mistakes! 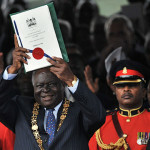 Whose IDEA was the Pure Presidential System? 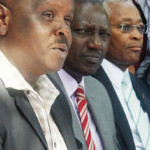 All indications are they were Odinga’s! 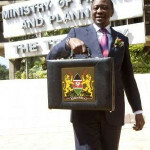 Betty Njoroge: When will Uhuru Kenyatta’s government learn that it is not rich?